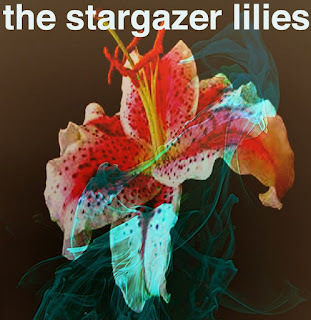 Your resource for all things shoegaze and dream pop: New Track and Free Download: The Stargazer Lilies. Ahhh. New Track and Free Download: The Stargazer Lilies. Ahhh. Click HERE to download the new Stargazer Lilies track, "Ahhh", for absolutely free! Enjoy, the song is smashing! Interview: Seiken Nakama of Foxtail Somersault. Video: Sleepmakeswaves. Exits to Nowhere. Interview : Jack Sobel of Black Swan Lane. New Track: M83. Midnight City. Video: Crying Vessel. Dreams of a Ghost Town. Tonight: Amber's Radio Show. Stream it live! And we have a winner for the JPEG contest! NEW MORPHEME! Video & Red Dog EP out on Bandcamp! Reminder: Amber's Radio Show is Tonight!